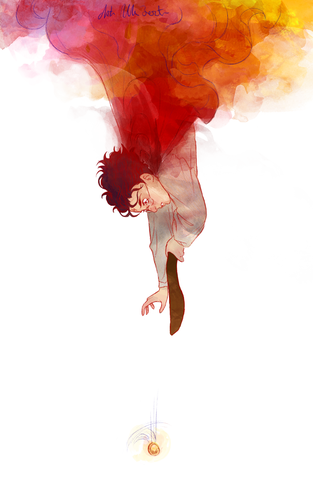 Harry Potter ファン Art. 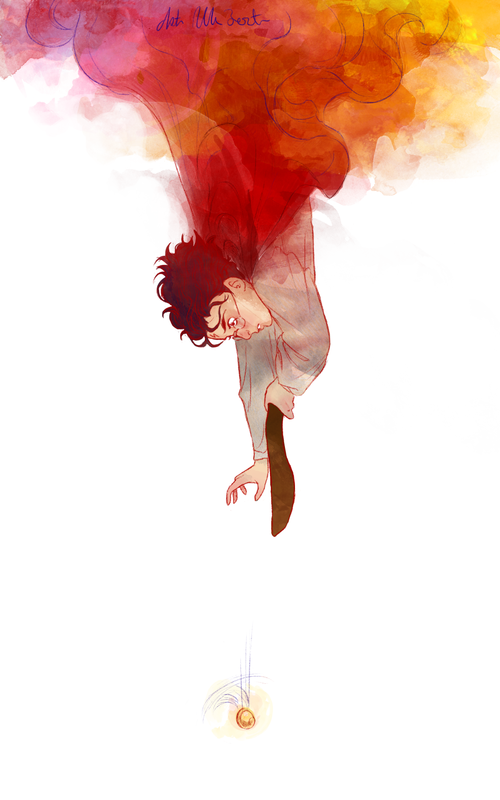 Harry Potter ファン Art. HD Wallpaper and background images in the ハリーポッター club tagged: harry potter harry potter fan art photo art tumblr snape hermione granger tonks lupin books movies.